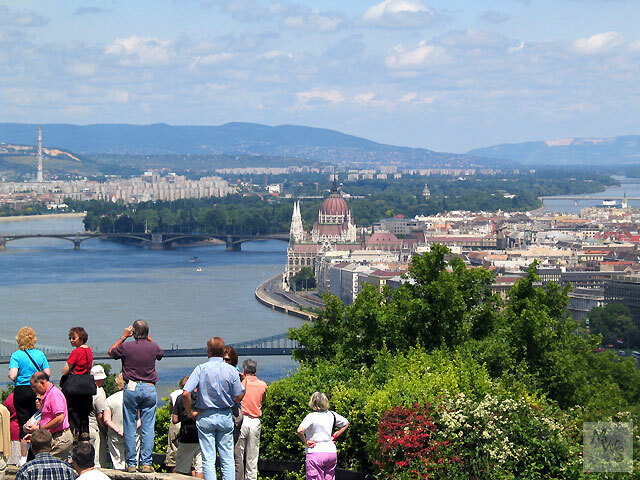 Budapest in Hungary was my third capital city in a row on this tour of Eastern Europe. The thousand year old city has been involvd in many battles, floods and fires and most of the present city was built in the 19th century, especially on the flat land of Pest. Bupa on the hill is home to the palace and mock castle walls of Fisherman's Bastion.